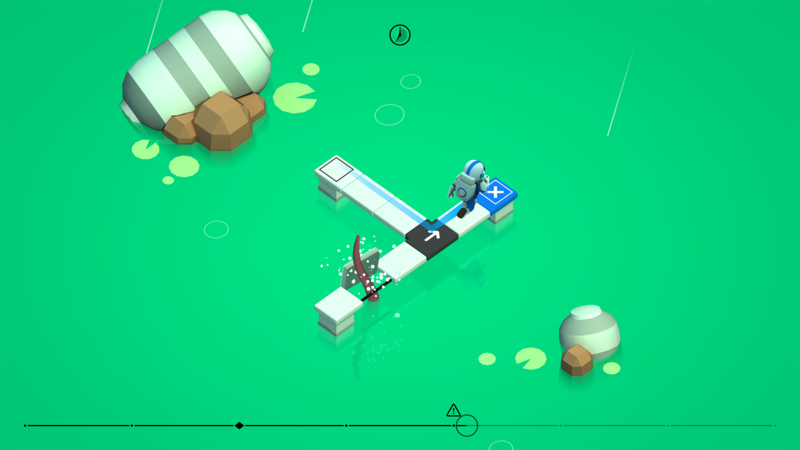 In each level the player has complete control over time with the ability to move it forwards and backwards. They can also influence the pattern of events by changing the path followed by each astronaut. The key to success lies in picking the right path, but also at the right point in time. 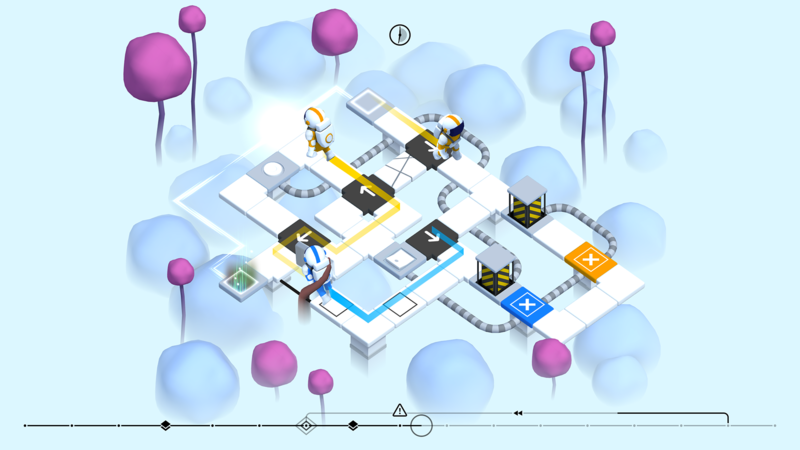 Complexity increases as players have to start thinking about avoiding potential perils, and how the path of one astronaut could influence the path of another, for better or worse. Later in the game time travel is introduced, allowing the astronauts to travel backwards in time and interact with their past selves. This twist gives players a new tool to play with and a new spin on existing mechanics, but players must also avoid creating paradoxes! We started work on Causality in 2014, and have been working on it part-time between other jobs ever since. It's our first fully independent project, previously we've worked on games incollaboration with a variety of clients, including the Science Museum in London for our previous release 'Transmission'. Created by a team of two based in London (UK): Luke Holland (Game Design + Code) and Jon Mallinson (Game Design + Art). With sound design by the awesome Jocelyn Reyes. Control time and alter the outcome of each level. Work with your past selves to solve puzzles. Set across colourful and diverse alien landscapes. 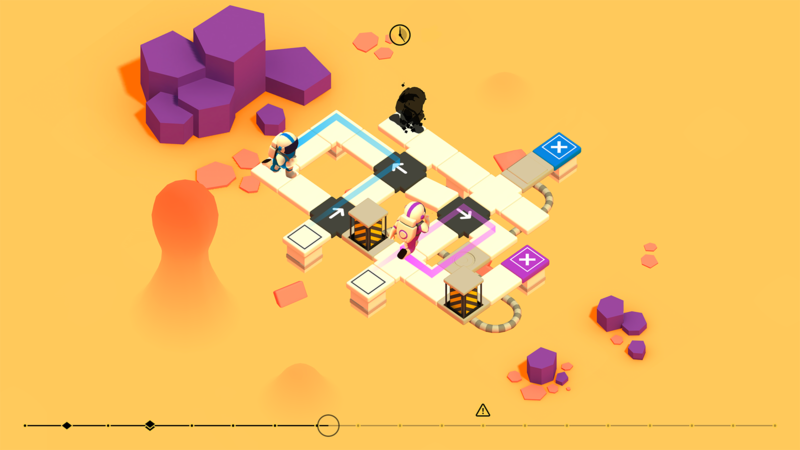 "Causality is a fantastic game, one I've enjoyed my time with, even if it has left my brain a gooey mush. 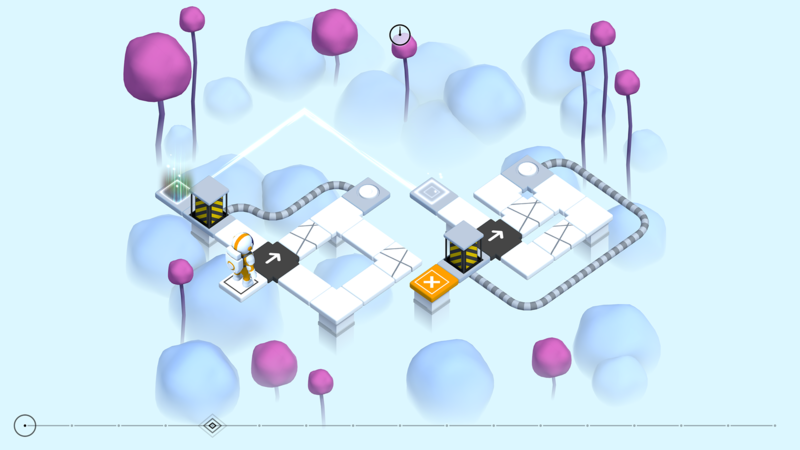 4.5/5"
"Causality excels at its unique usage of time loops and vibrant presentation. 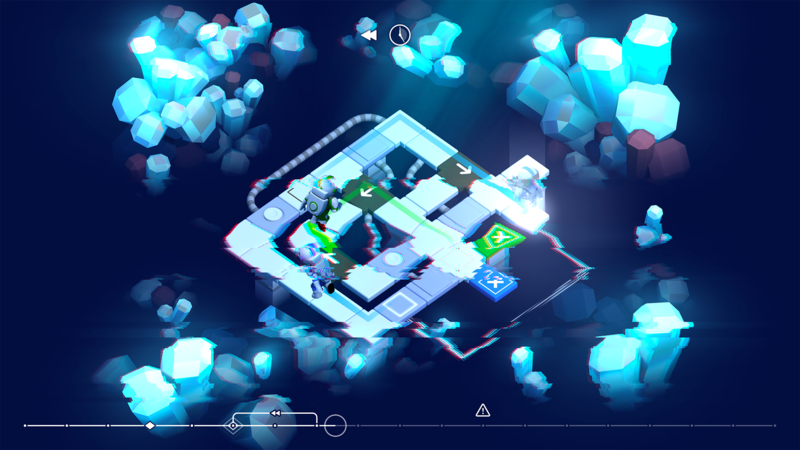 9/10"
"The game has a beautiful aesthetic that is calming, the music and sounds are pure bliss, and the controls are intuitive and responsive." 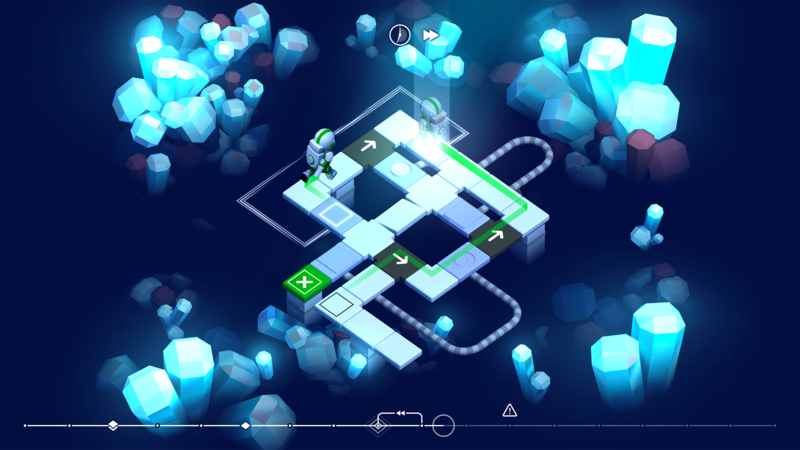 "Causality is a real winner that is a must-play game for anyone who loves challenging puzzle games." "51 British Games to Look Out For in 2016"
We have over 10 years combined experience designing and building games for a variety of clients and platforms. 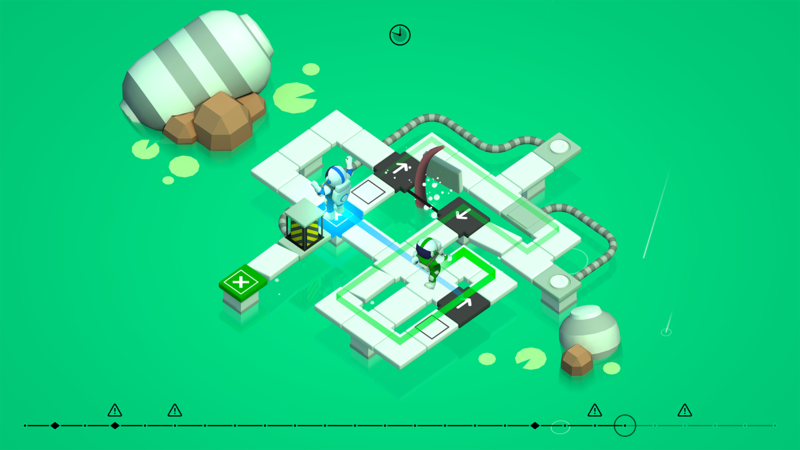 Our studio focuses on unique gameplay mechanics, attention to detail and fun. Loju was founded in 2014. 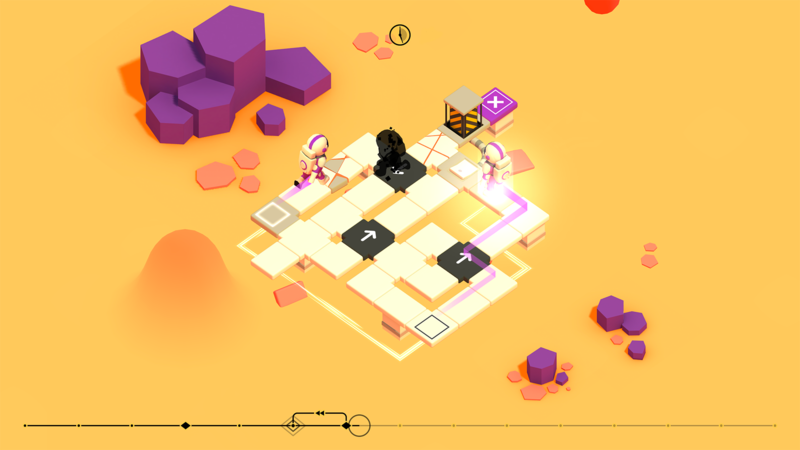 We released our first game Transmission, and our our second release Causality came out in 2017. Our next project Ordia is currently in production. More information on Loju, our logo & relevant media are available here.